awards from results of our belief system and execution. ATLANTA, Sept. 25, 2013 /PRNewswire/ -- The Creative Momentum, a full-service creative and digital marketing agency specializing in custom Website design and development, has been awarded a gold award honor for Best Home Page Design and a silver award honor for Visual Appeal from W3 who pride themselves on honoring "creative excellence on the web". ATLANTA, Nov. 12, 2014 /PRNewswire/ -- The Davey Awards announced the winners of their 2014 competition, honoring The Creative Momentum with a total of 8 awards. With more than 4,000 entries in this year's competition, the Atlanta agency was awarded for their unparalleled creative work in a variety of areas, including 5 for best web design, 1 for magazine ads, 1 for print collateral and 1 for their signature online film and videos. 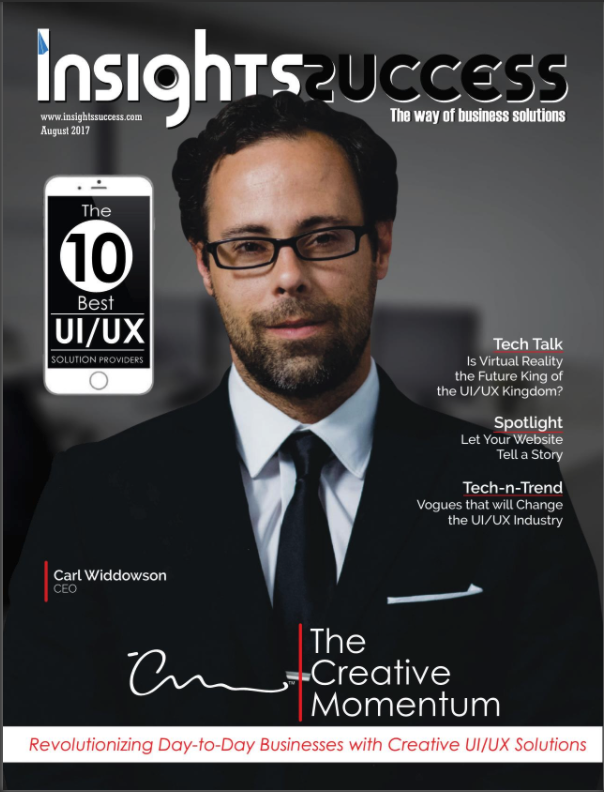 ATLANTA, June 11, 2013 /PRNewswire/ -- The Creative Momentum, a full-service creative and digital marketing agency specializing in custom Web site design and development, has held a top-two position for the past six months on 10 Best Design's list of Best Web Design Firms of 2013. The Creative Momentum takes Gold! 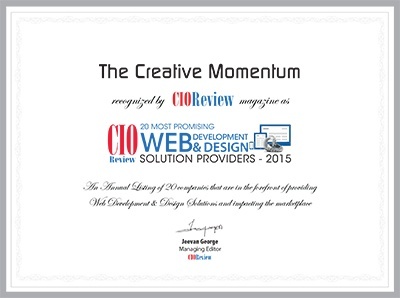 bestwebdesignagencies.com has announced The Creative Momentum as the best explainer video service from November 2013 to current. Web design firms are investigated by the independent research team at bestwebdesignagencies.com to identify which firms offer the best explainer video solutions. The listings are revisited on a monthly basis based on the latest feats of contesting explainer video firms. Outstanding achievements for non-profit, charity, and professional services. Received "Best in Class" for consulting and pharmaceutical websites.